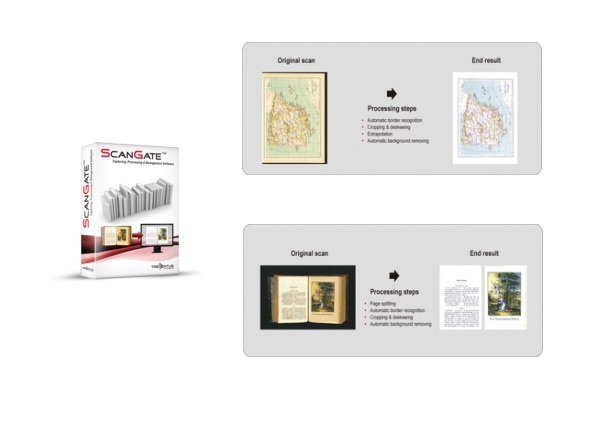 ScanGate™ is a powerful stand-alone software solution for your digitization needs and can be simply integrated in existing scanner and IT environments. Moreover ScanGate™ offers an integrated workflow module to automate local image processing, user and system tasks. * All formats can be stored simultaneously. ** In combination with the OCR software.